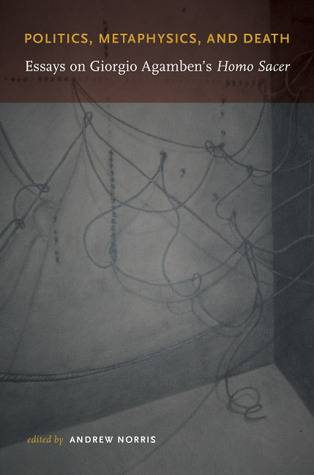 On Jan 1, 2005 Andrew Norris published: Politics, Metaphysics, and Death: Essays on Giorgio Agamben's Homo Sacer. Politics, metaphysics, and death : essays on Giorgio Agamben's Homo sacer. Responsibility: edited by Andrew Norris. Imprint: Durham : Duke University Press, 2005. Physical description: 311 p. ; 25 cm.